Hi my name is Vicky and I’m addicted to pizza. 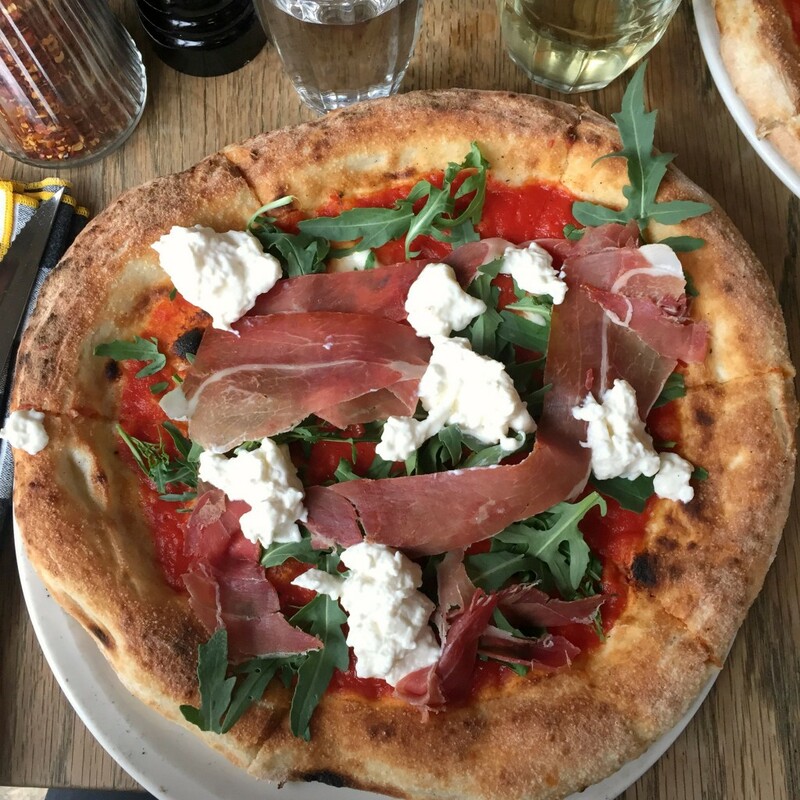 This pizza addiction means I probably won’t ever have the body of my dreams, but it does mean I can share my Top 5 favourite pizzas in London. Silver linings and all that. Now, all in the name of research I have eaten at all of these pizza joints more than twice, some many many more times. When I was younger I didn’t even like pizza. I actually had a real dislike for them – I didn’t like melted cheese you see. I know, whuut! That was a different me, I’ve grown up and evolved into a better human being. I can now happily say that pizza and melted cheese in all its forms are two of my favourite things! Pizza is having it’s moment in London, there are new pizza restaurants opening up all the time, but these are my current Top 5 pizzas. This may make you hungry…. This definitely has to be Pizza Union. Pizza’s start at £3.95. 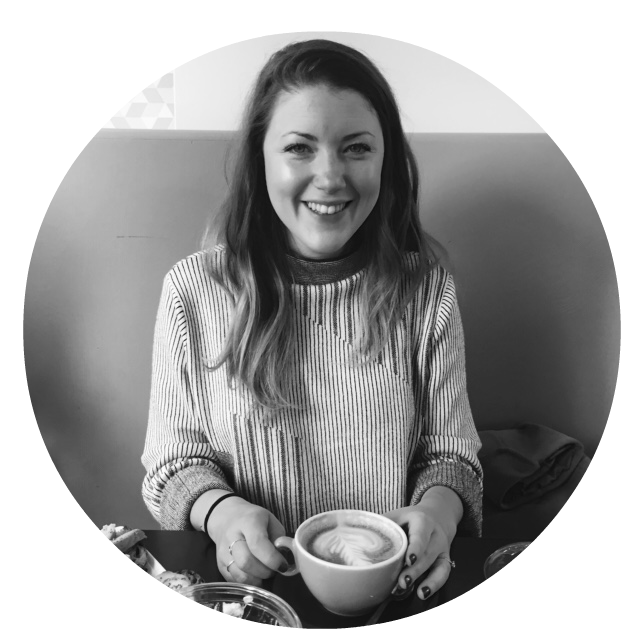 That’s correct, you have not misread – a margherita costs under £4! And it’s a delicious thin crust pizza too. I think this definitely makes it winner of the best value pizza in London. I’ve actually only ever been to their Spitalfields location, but I love it in here! It’s big, bright and airy. It fills up after work but you are still welcome to stay on the communal tables as long as you want. I often choose Pizza Union when I’m meeting a friend for long over-due catch-ups. Also, a bottle of Prosecco costs £16. If that’s not reason enough to visit, I don’t know what is. Pizza East occupies a massive space in the Tea Building right by Shoreditch High Street station. This is a great spot to grab a pizza and enjoy a few cocktails whilst enjoying the buzz of this place. There are always some good tunes playing. Pizza East gives me serious interior goals too. The space has a industrial warehouse feel and some incredible long wooden tables. You can even take home some goodies in the form of Italian cured meats and cheeses which are available to buy from the Deli. 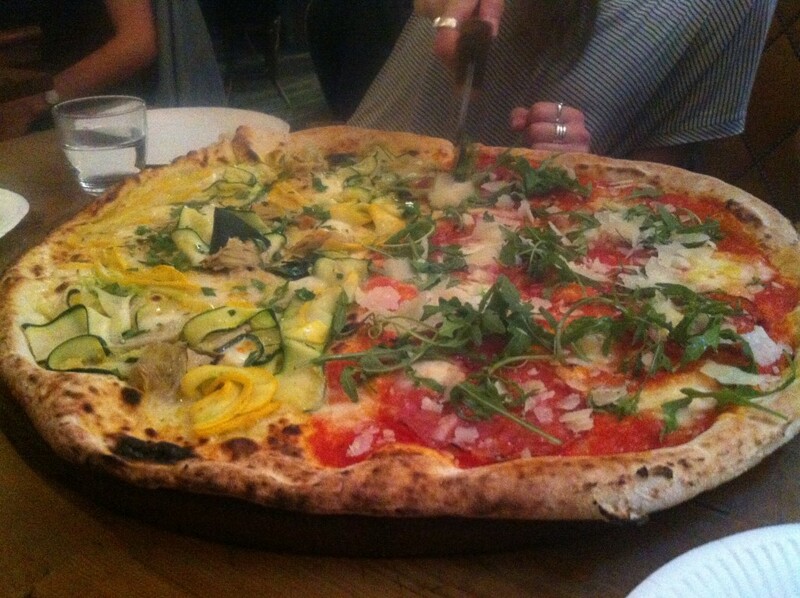 No one can deny Homeslice winning the award for the biggest pizza in London. They are huge. And utterly delicious. They always have interesting toppings on offer like aubergine, cauliflower cheese, spinach and harissa or goat shoulder with savoy cabbage and sumac yoghurt. Don’t doubt the toppings – you’ll love them if you try them! Now with three locations over London Homeslice can still get pretty busy after work and at the weekends, but believe me it is totally worth it. You get a buzzer when you join the queue so you can always enjoy a glass of wine close-by whilst you wait. I’ve given Pizza Pilgrims the title of the fastest pizza in London because nearly every time I’m enjoying one of these I’m either at a pop-up (like Swingers Golf) or stopping for a quick bite to eat before I’m on the move again. That’s because I can trust that I will get a tasty pizza super speedy! One of my favourite things to do on a sunny day if I’m in central London is to grab a pizza to take-away from Dean Street and enjoy it in the sun in Soho Square, people watching. Pizza Pilgrims make traditional Neapolitan pizzas – using ingredients sourced from in and around Naples. Their pizza always tastes so fresh and I love they are generous with the tomato base! Now with four permanent sites go check them out if you already haven’t. No photo because it seems I have never taken a photo of time spent at Pizza Pilgrims! Awful behaviour I know. 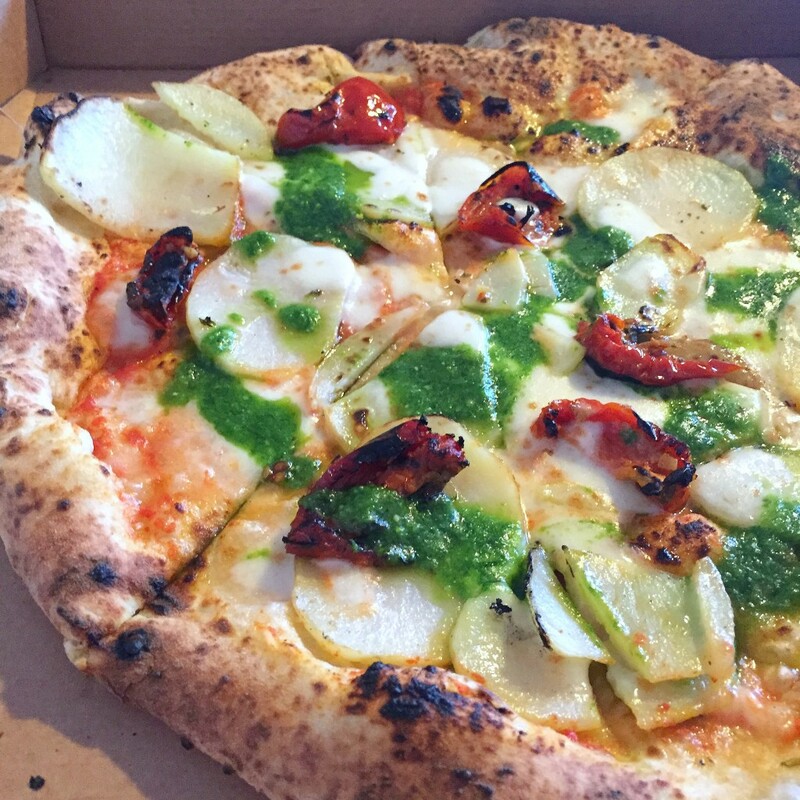 Bona Sourdough Pizza opened up in Forest Hill at the end of last year. I think this is my favourite pizza in London at the moment. And that’s not just because it’s within walking distance of my flat! But I am very happy to have this as my local pizza restaurant. They do weekly specials, one meat one vegetarian. Both are always interesting and always delicious. They introduced me to blue cheese on pizza… once you try it you will never look back. Not surprisingly my favourite topping so far has been tomato, mozzarella, fennel sausage, wild broccoli with blue cheese. Where is your favourite pizza place in London? Do you agree with my list or are there others you would add!? 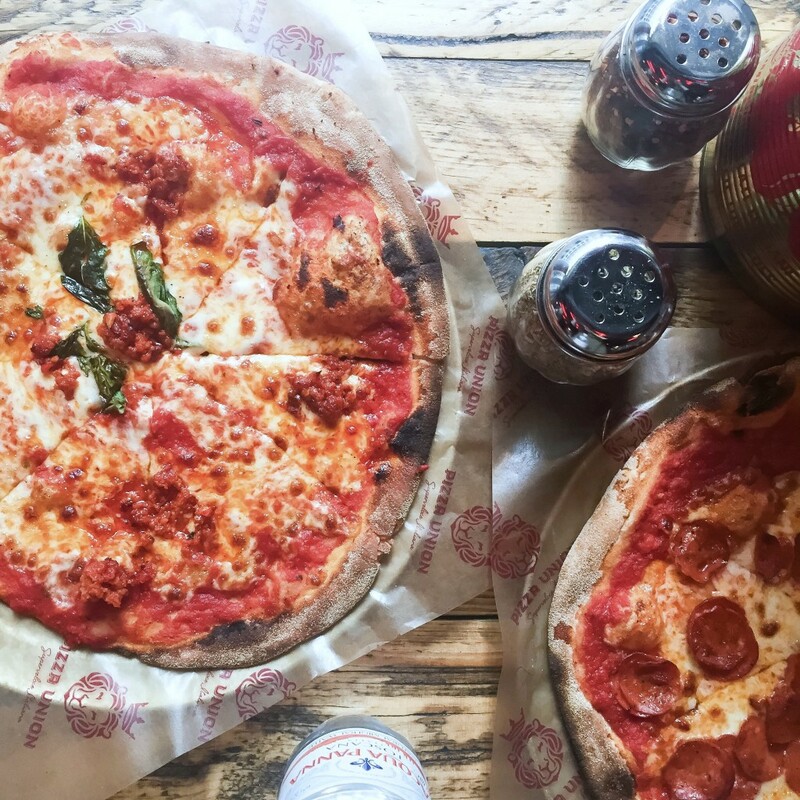 Who knew you could get pizza in London for £4!? There’s a pizza place in Brixton I’ve been meaning to try for ages called Mama Dough. It literally smells like Italy when you walk past it! It’s so delicious isn’t it! I love it too! Always love their fresh toppings! And great antipasti too! I love the goat shoulder pizza from Homeslice, too and it’s my favourite pizza place in town. I do love Franco Manca and the Brixton branch is defo a cool spot. I’ve heard about Bona Sourdough but still haven’t been! Yes! 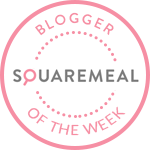 I have tried Mamma Dough in Honor Oak – I love the atmosphere in there too! This is perfect for me because I think I’m heading to London next year and I live for pizza! 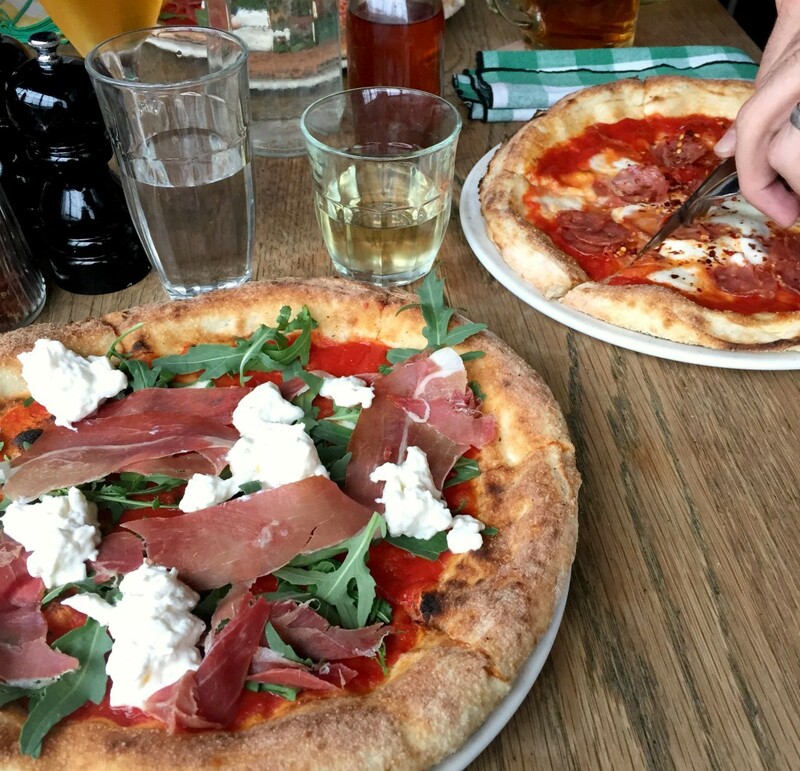 The sourdough pizza looks the best to me with my tastes, but I’ve heard a lot about Franco Manca pizza as well? You will be spoilt for choice when you come to London! There are so many great places for pizza. I used to love Franco Manca but think their pizza’s have reduced in quality recently.